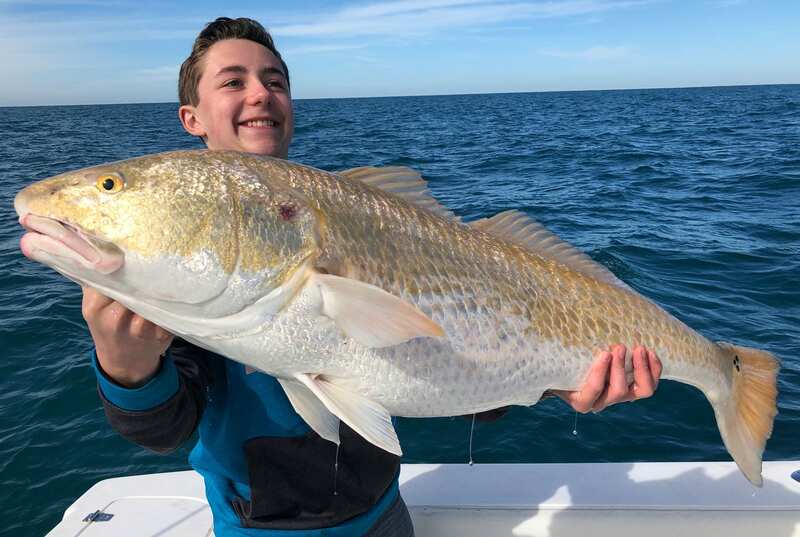 Our private Inshore Fishing Charters are conveniently located to Clearwater & Clearwater Beach, Tampa, St. Petersburg, Indian Shores, Johns Pass and surrounding West Florida beaches. 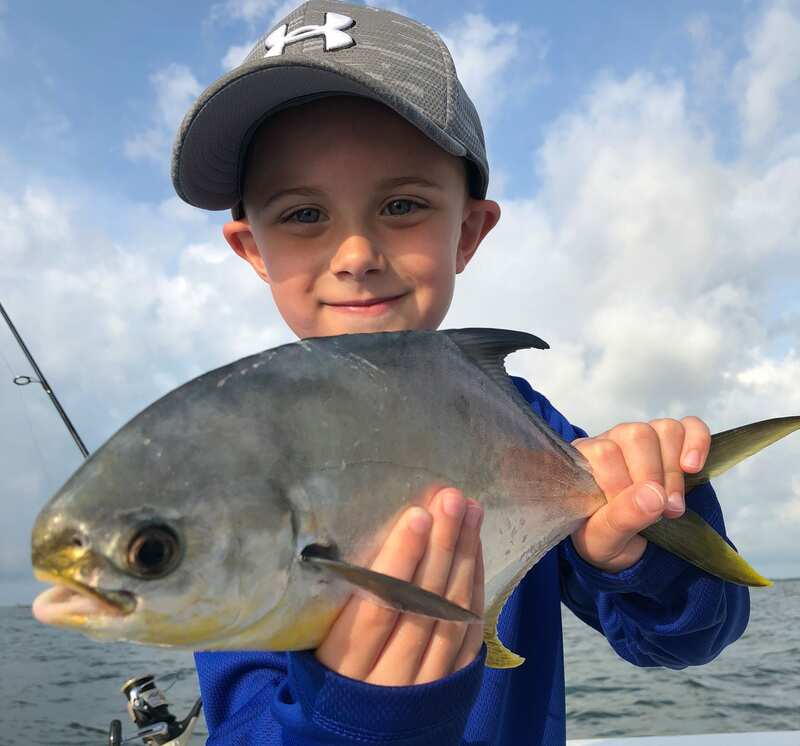 This 3 hour trip is perfect for kids and beginners looking to catch a variety of saltwater species! 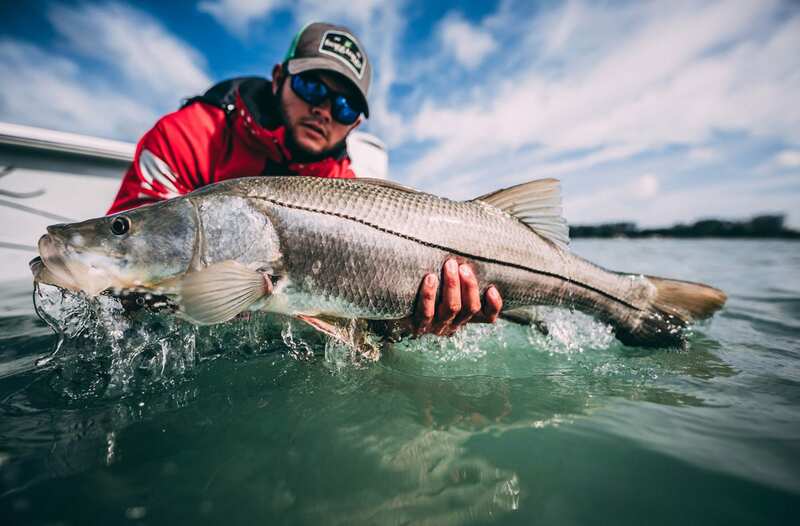 Target Snook, Redfish, Trout and much more on this 6 hour inshore trip! Enjoy a full day packed with action! 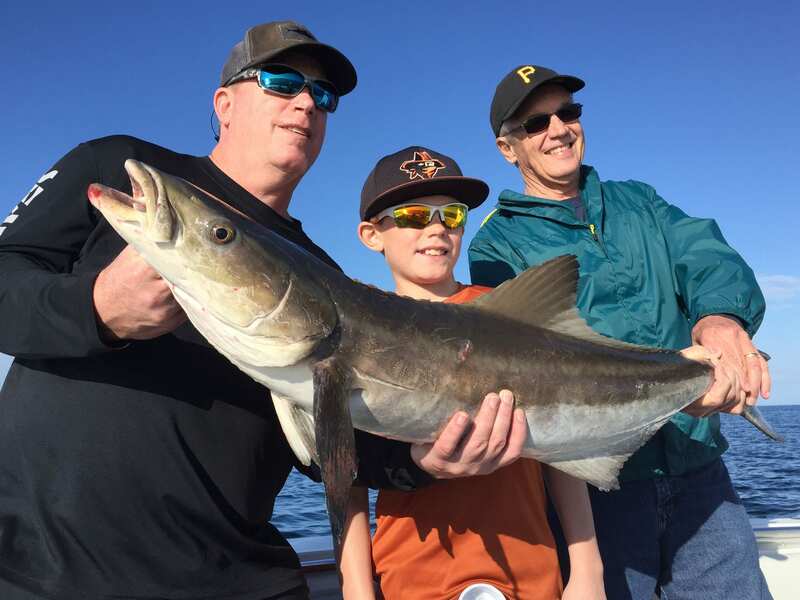 Target Tarpon, Kingfish, Redfish, Tripletail, Cobia and more! 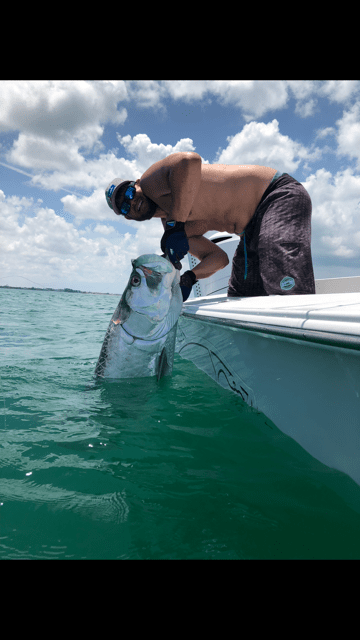 Enjoy either 6 or 8 hours of exciting Tarpon fishing and target trophy fish along our beautiful beaches!